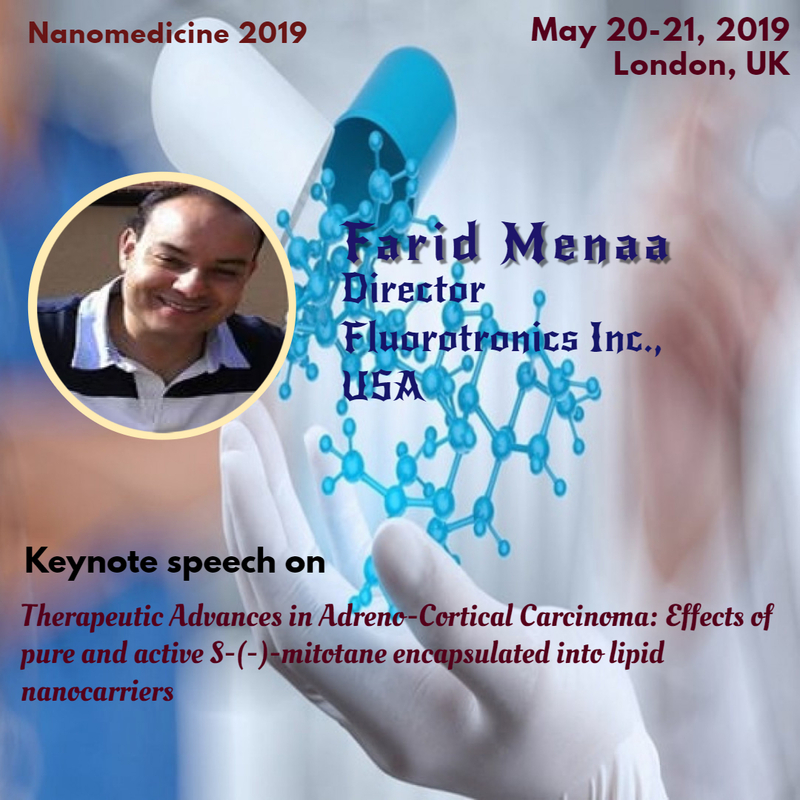 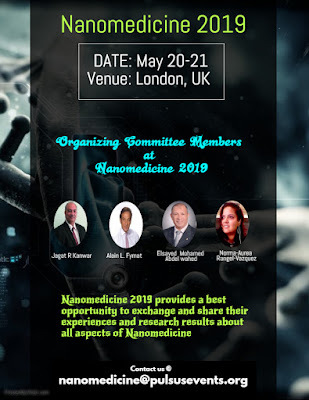 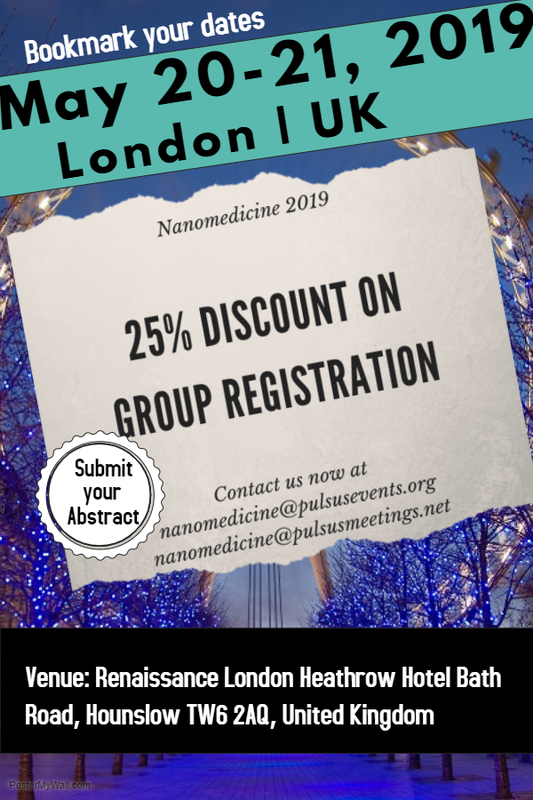 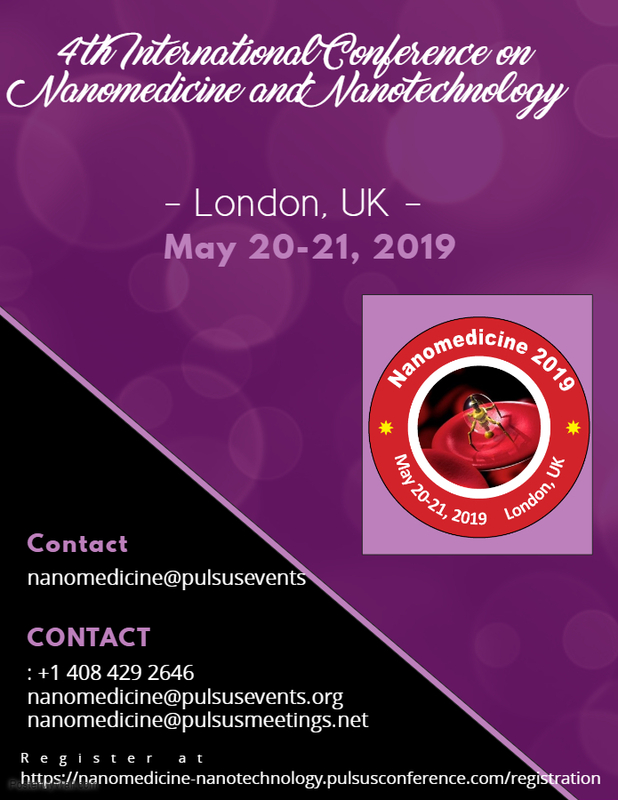 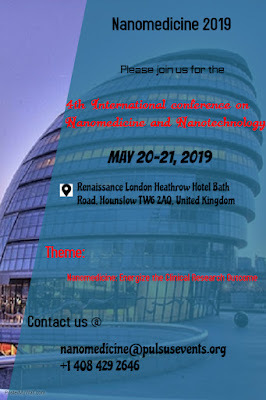 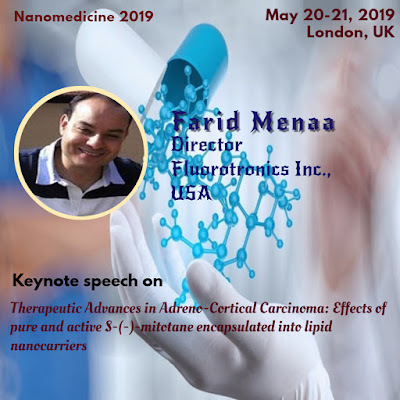 @nanomedicine18 is proud to announce the #Organizing_Committee_Members for the 4th International Conference on #Nanomedicine and #Nanotechnology scheduled during May 20-21, 2019 at London, UK. 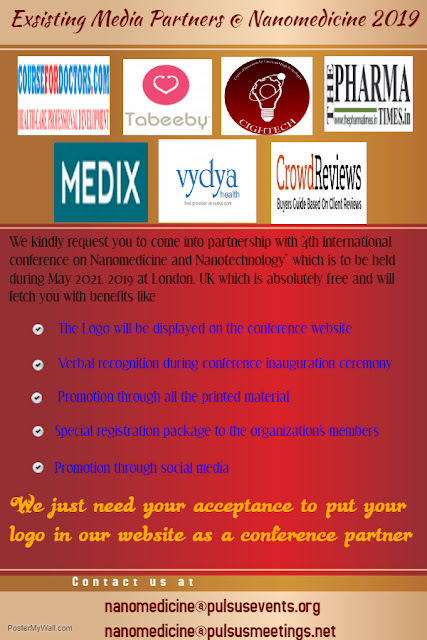 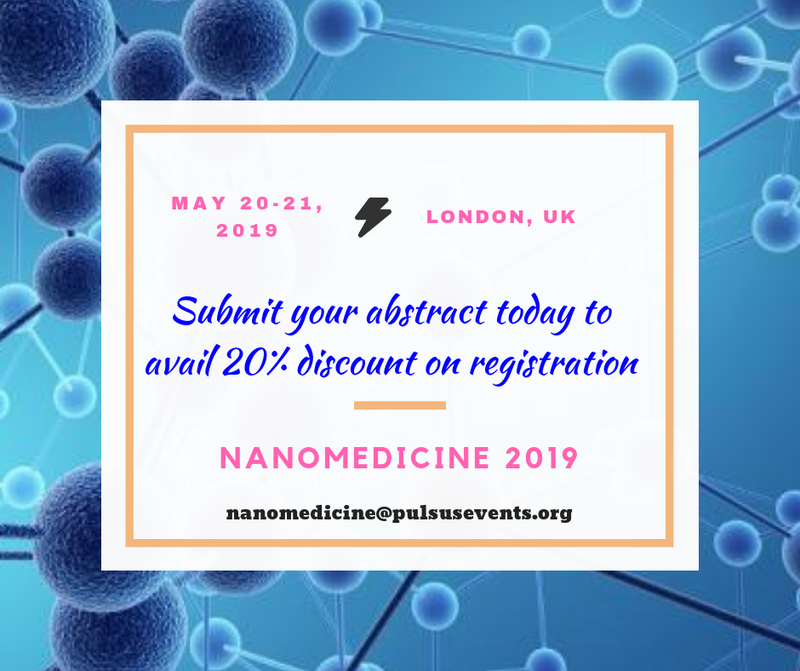 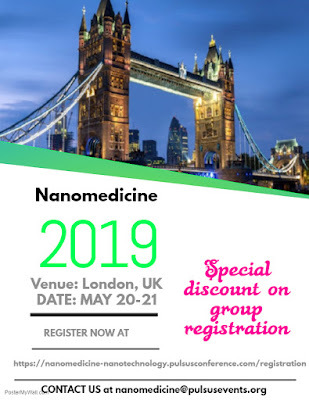 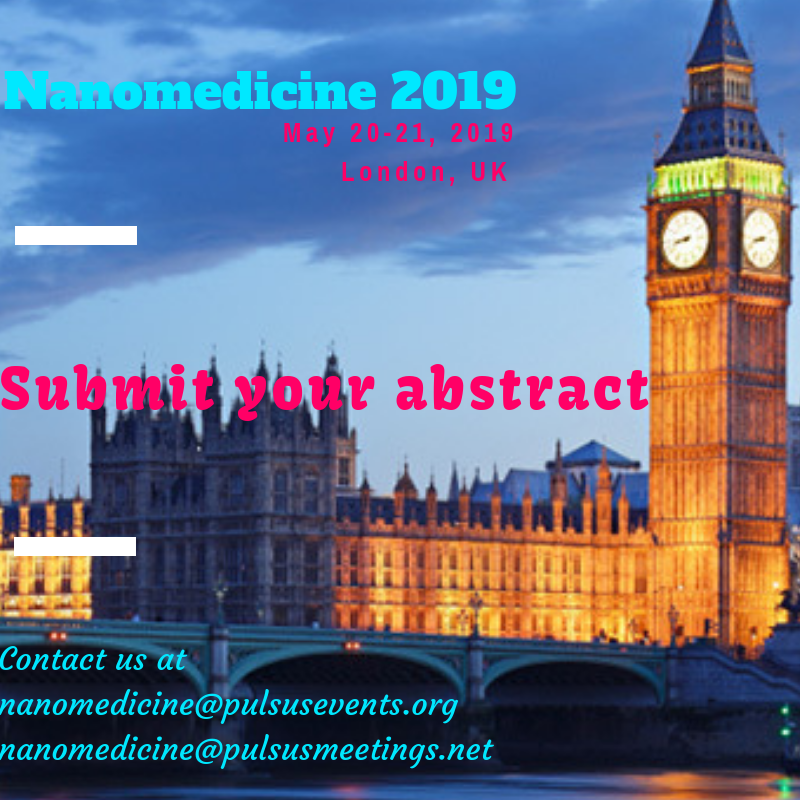 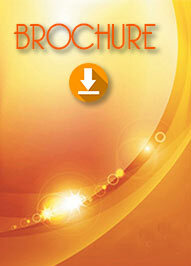 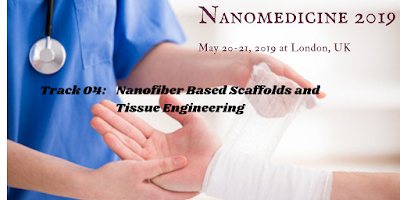 Nanomedicine 2019 provides a best platform for #sharing #experience and #networking. 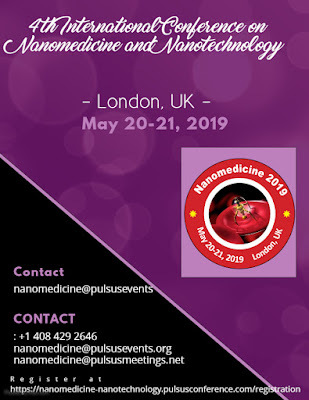 Warm wishes from Nanomedicine 2019!! 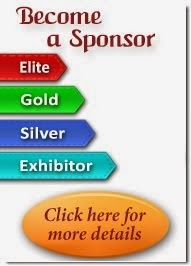 We would like to welcome nanotechnology companies, associations and societies to come into partnership with Nanomedicine 2019.